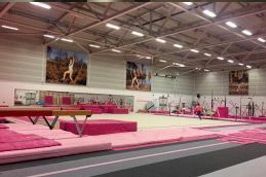 Well done to all of our gymnasts who competed in the North Teams 2018 at the weekend from both our elite and intermediate squads. 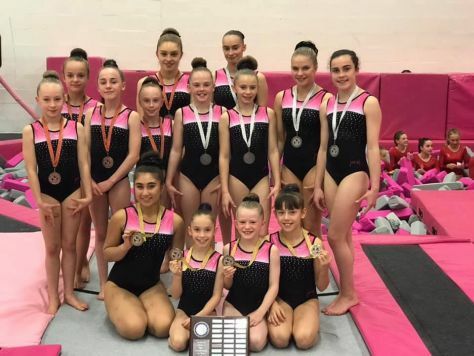 The gymnasts taking part qualified for their teams the previous month at the North Voluntary Levels competition where the top 5 gymnasts from each level were chosen to represent the club. Excellent work shown from all of the girls as they displayed great gymnastics as well as awesome teamwork for everyone, special well done to all of the teams as they finished in the top 3 across all five levels!